Create a centralized, world-wide database of research findings on near-death experiences. Extend research to cover the aftereffects, including electrical sensitivity and IQ enhancements. Anyone can contribute. Contributions are welcome and are tax-deductible for United States citizens. 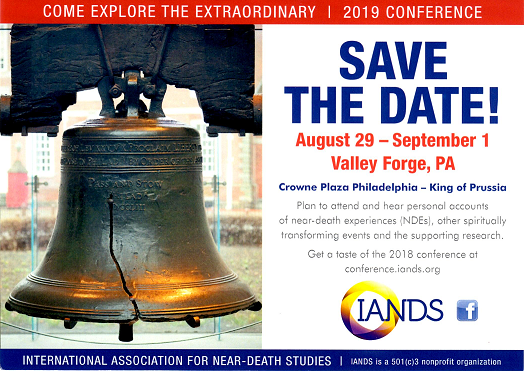 For more information, contact the IANDS office.